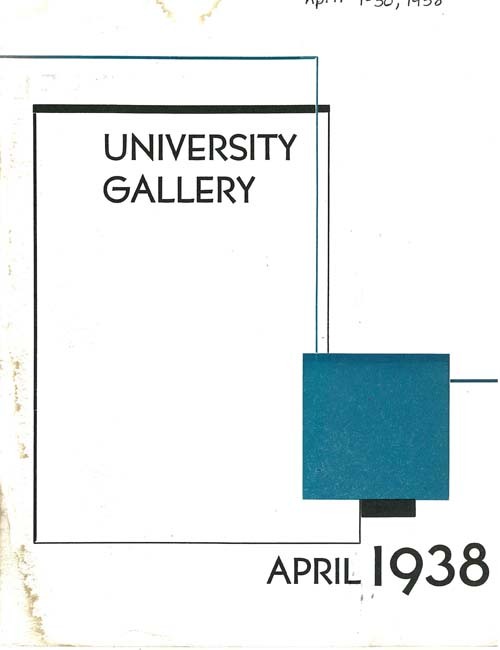 Another year has come and gone in institutional existence for WAM as today marks the 78th anniversary of the “Little Gallery” which opened on April 5, 1934. 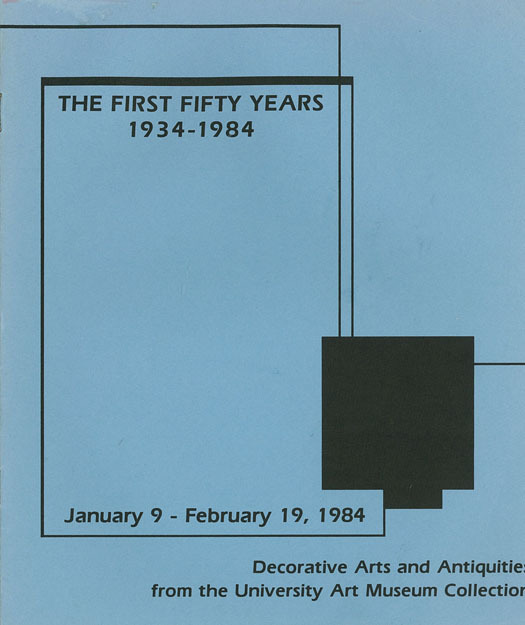 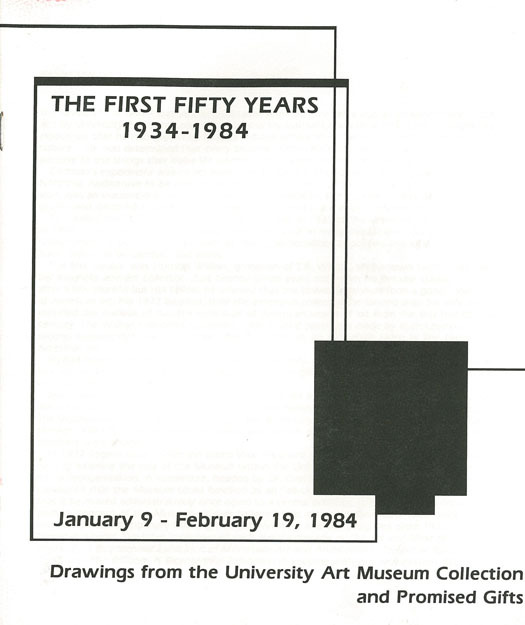 Upon the occasion of the 50th anniversary of the museum in 1984, several special exhibitions were held to celebrate the museum’s history and acknowledge the development of the permanent collection. 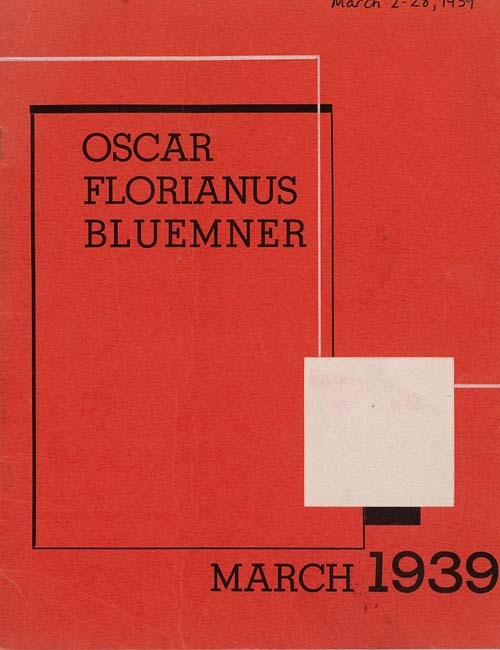 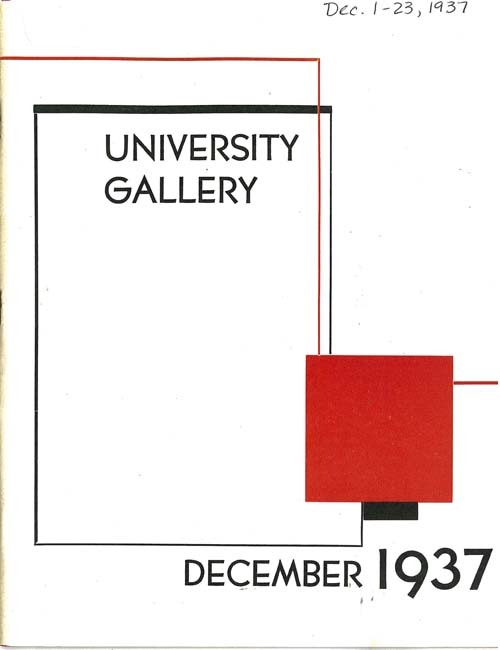 Special exhibition catalogues were designed as a throw-back to reflect the aesthetic of the catalogues produced during the 1930s.